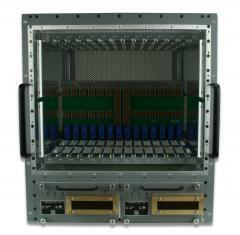 VadaTech’s range of AdvancedTCA and MicroTCA chassis covers commercial, industrial and rugged requirements. 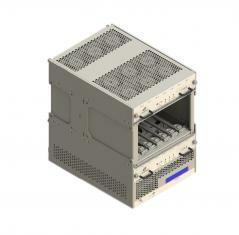 Our ATCA portfolio includes the 13U NEBS telecom shelf, 3U and 6U horizontal-mount shelves and a 12U SWaP-optimized solution for rugged COTS deployments. 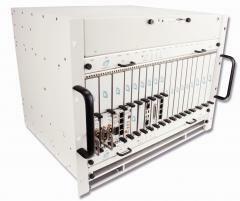 VadaTech offers the widest range of MicroTCA chassis in the industry. Our portfolio covers bench-top or rackmount cubes, MicroTCA.4 systems, rugged COTS ATR, and low profile 19-inch rackmount systems with ruggedization options. 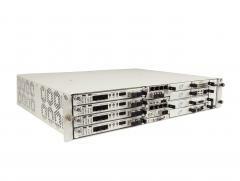 Many of our system backplanes can operate up to 40G speeds and support PCIe Gen 3. 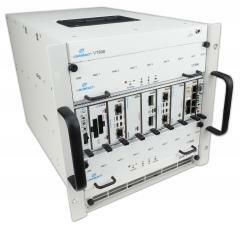 Rear Transition Modules (RTMs) per the MicroTCA.4 specification. These modules will always plug to a corresponding front AMC of the same part number suffix. User setting of SYSRESET, NVMRO, etc.